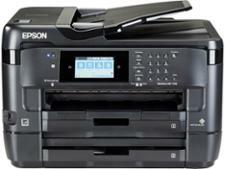 Epson Workforce WF-7720DTWF printer review - Which? 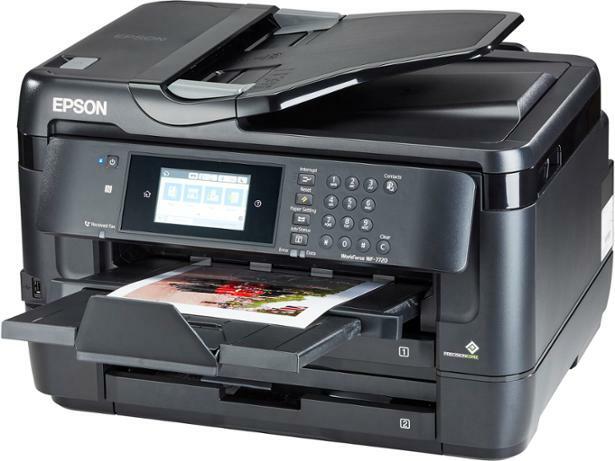 The Epson Workforce WF-7720DTWF is proper home office printer. It has wi-fi, twin paper cassettes and can print, copy and scan up to A3 in size. 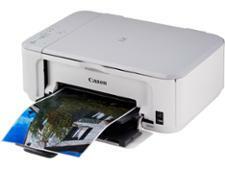 It's excellent at printing black-text documents, but will it drain you wallet with high ink costs? 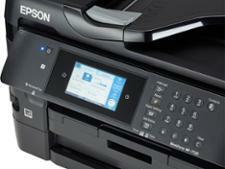 Get all you need to know about this A3 printer in our Epson Workforce WF-7720DTWF review.